J. Witt Harper – Saunders & Ojeda, P.C. 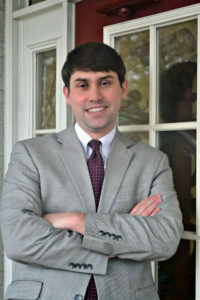 J. Witt Harper (Witt) grew up in Franklin, Virginia, graduating from Southampton Academy in 2006. He received his BA in History from Longwood University, and his JD from Charlotte School of Law. 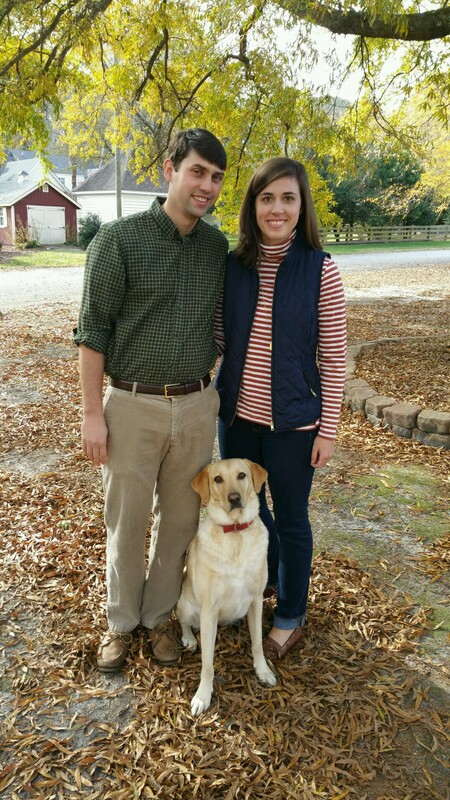 After receiving his North Carolina Licensure, Witt volunteered for Legal-Aid primarily in Franklin County, North Carolina, while studying for the Virginia Bar before moving back to Franklin where he now resides with his wife, Rebecca and Lil Bit, their yellow lab. Copyright © Saunders & Ojeda, P.C.